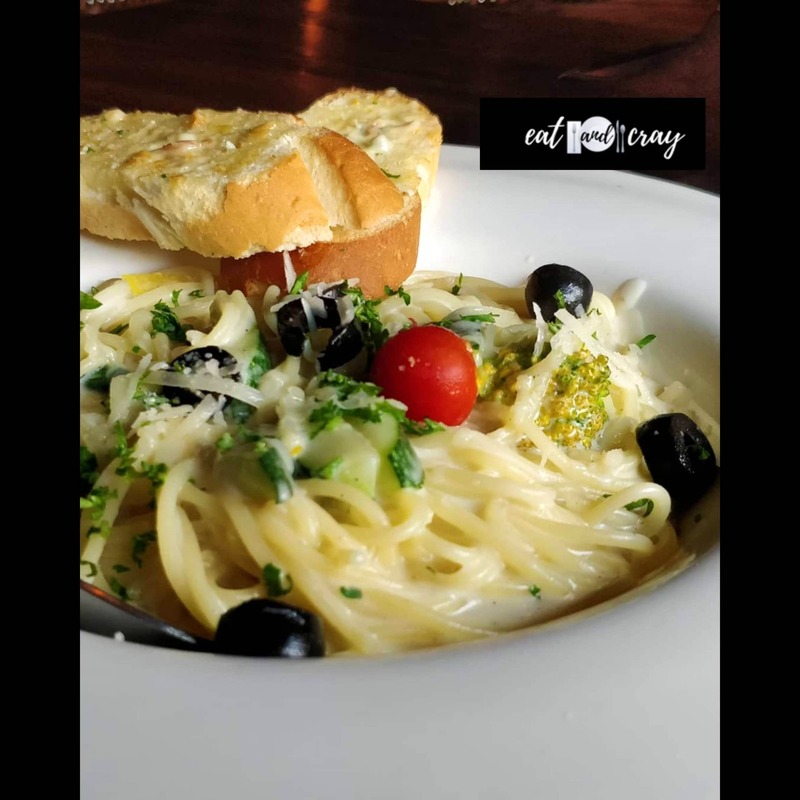 Best White Sauce Spaghetti Pasta In Town! The pasta was really creamy and full of cheese. The taste was good and was perfectly cooked, this place is really good for outings and a must visit for all❤️ This place is a perfect party place and one can even avail their Happy Hours offers💛 Master Of Malts is situated in Connaught Place and the interiors are pretty cool. Would highly recommend people to check out this place! The service of this place is pathetic and it needs to be improved.